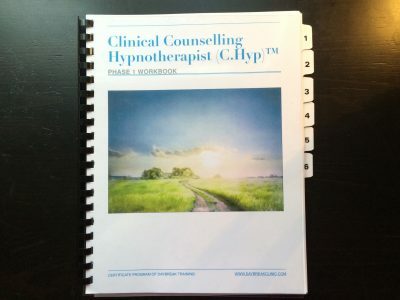 Through Daybreak’s unique clinical hypnosis training program, you will develop greater insight, confidence and skill as a Clinical Counselling Hypnotherapist (C.Hyp™) Practitioner. This special Conference package experience gives you everything that’s included in the Daybreak Clinical Counselling Hypnotherapy certification program, PLUS you’ll be able to enjoy FREE ACCESS to an international conference on mind-body-spirit connections in psychotherapy. Your six-day hypnosis training curriculum is integrated into the Conference Program. When you register for this hypnotherapy training, you are automatically registered into the Toronto 2-Day Conference. 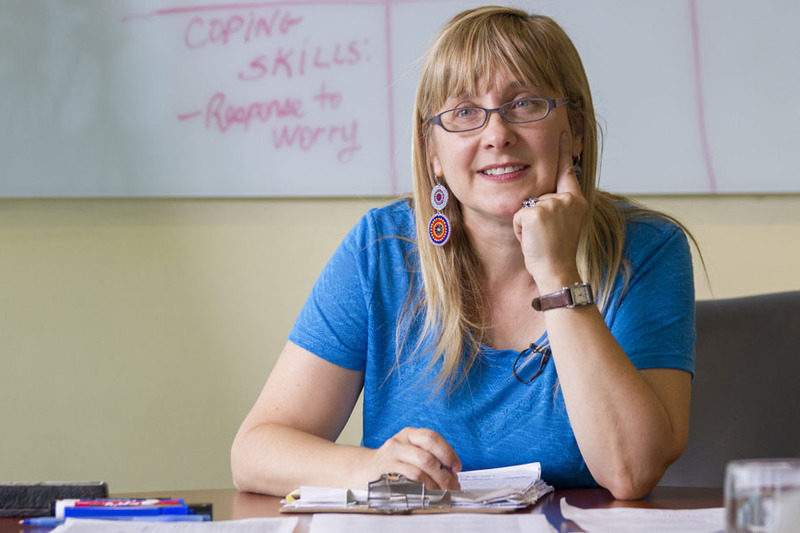 This program provides the Clinical Counselling Hypnotherapist (C.Hyp)™ certificate training, with 100 hours of CE credit recognition given by various counselling organizations, including the Canadian Counselling and Psychotherapy Association (CCPA). This is specifically for mental health and counselling professionals who are interested in the clinical application of hypnosis in the therapeutic relationship. 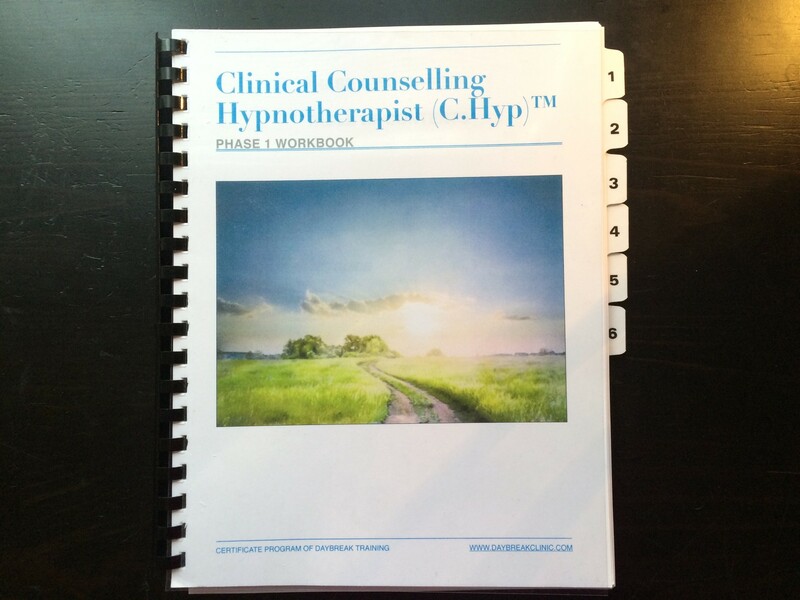 Upon completion of the Clinical Counselling Hypnotherapy (C.Hyp™) certification and training program, you will have everything you need to bring the art and practice of clinical hypnotherapy into the transformational work you do with clients and patients. 100 Hour clinical hypnosis training certification program, with 50% completed in-person, and 50% combined virtual (video-taped recordings) and in-field (case study practice and out-of-class clinical consultations). Training approved for 100 Continuing Education hours with the Canadian Counselling and Psychotherapy Association (CCPA) and other Professional organizations. This program is highly specialized in its focus on the integration of clinical hypnotherapy into holistic and mind-body-spirit counselling, mental health and trauma-informed psychotherapy. The program is exclusive to trained and regulated (or registered) mental health professionals. This course is experiential and practice-based, with a maximum classroom size of 50 students. You won’t be wasting any time listening to boring lectures – it’s assumed you already did enough of that in your university training. 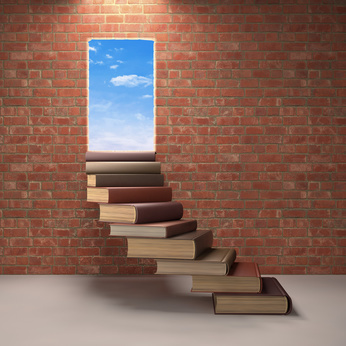 Now, you’ll be asked to “hit the ground running” on incorporating hypnotherapy into the clinical work you already have training in and know exactly how to do! 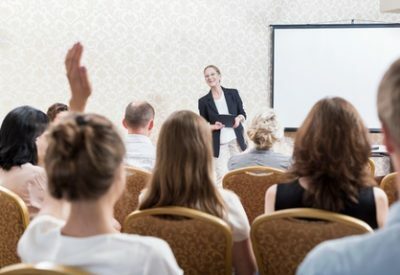 Your hypnosis training begins with an intensive in-person classroom hypnosis training (Phase 1). You will then be automatically enrolled into the Daybreak Distance Hybrid program (no additional cost). Through the Distance program, you will be provided with easy access to videotaped recordings of all Phase 2 and Phase 3 class sessions (to be viewed at your own pace), along with regular webinar-based check-in meetings with faculty to ensure continued progress and momentum. You must be a regulated or registered mental health professional, trained in clinical counselling and legally permitted to practice psychotherapy or clinical counselling in your region. As this signature training is our most popular, it sells out each year. We recommend registering early due to limited space capacity. "This was the best hypnotherapy training that I have ever taken. The course content was detailed, practical and experiential. 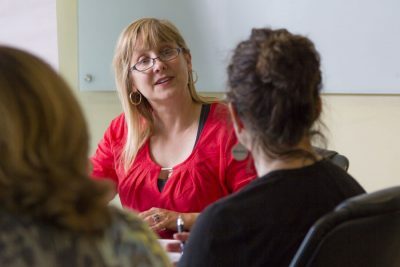 Another excellent aspect of this program is the ongoing support and monthly case presentations, which is a vital aspect for ongoing support, professional growth and connection with others who incorporate hypnotherapy in their practice." 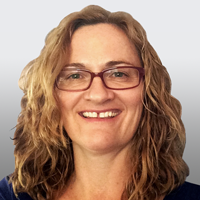 "The course is very well researched and the techniques and information that you will learn are very useful in clinical practice. The instructor explains with great detail what you need to know to master these skills." “I highly recommend this professional training, and I look very forward to attending other Daybreak courses in the future! A lot of energy and passion have been put into the whole student experience." 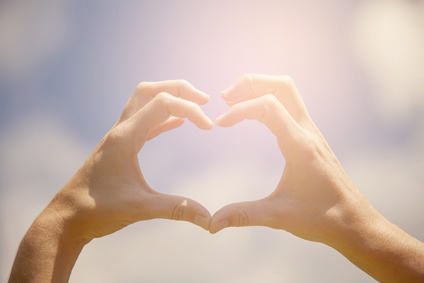 "The hypnotherapy training was exceptional and deeply healing - among the best I have ever done. The instructor had a way of tuning in to each participant and offering something meaningful to everyone." 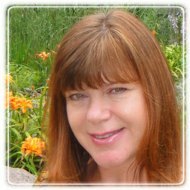 Karen Day is a Master’s trained Registered Social Worker specializing in holistic psychotherapy and integrative approaches to mental health. 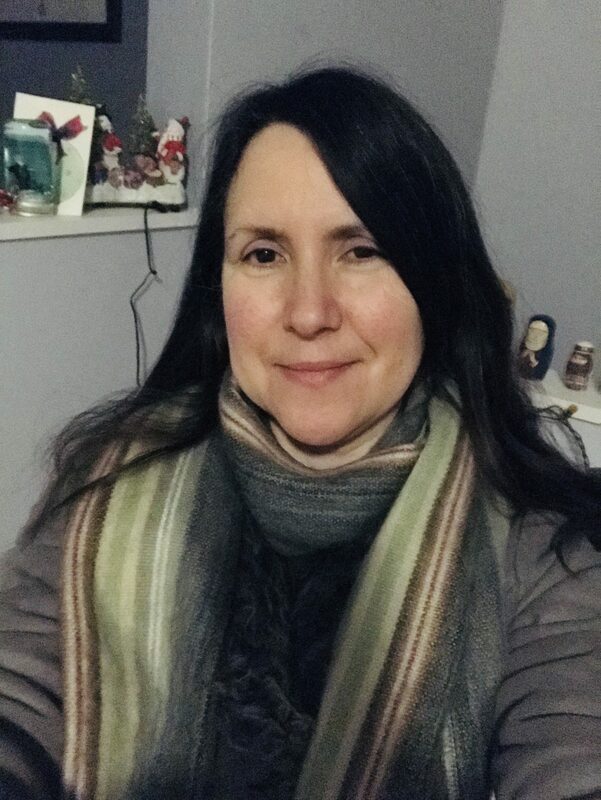 She is the President of Daybreak Therapy and Training, and has over twenty-five years of combined experience in the provision of mental health services, crisis and trauma counselling, and clinical social work practice, teaching and supervision. Karen is Past-President of the Canadian Society of Clinical Hypnosis – Ontario Division, and continues to teach clinical hypnosis to mental health professionals in the Toronto area through the Society and as adjunct faculty with the University of Toronto Faculty of Medicine. 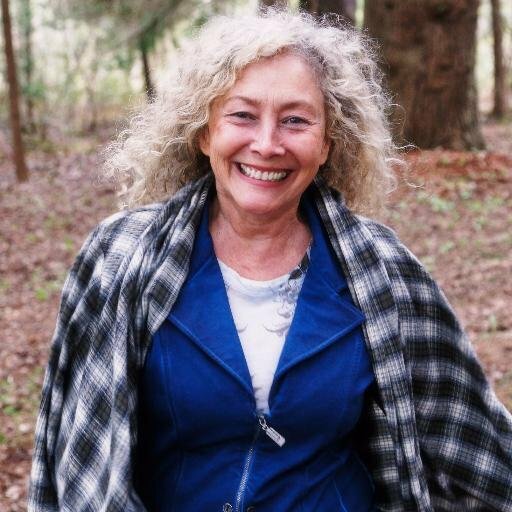 In addition, she has both received and provided extensive training internationally in the areas of clinical hypnotherapy, mindfulness-based approaches to psychotherapy, energy medicine, and Ericksonian-based psychotherapy. The Ramada Plaza is located in the heart of downtown Toronto. 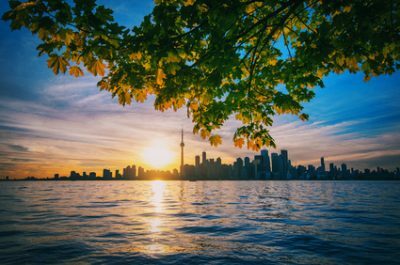 Flanked by world famous Yonge Street and home to the Toronto Gay Village, the Garden District represents the vibrant cultural core of the city. Shopping, arts and entertainment are all at your fingertips at the Ramada Plaza's Downtown Toronto location, while other areas like the Entertainment and Financial Districts are just minutes away. Full refunds are provided for cancellations made within 7 days of product purchase. For cancellations made with a minimum of three weeks notice, the cost of training will be refunded, minus a $150 processing and administrative fee. For less than three weeks cancellation notice, an invitation to attend any other program training at an alternate time/date will be offered for no additional fee (but no cash refund will be given in these cases).